Having high quality, authentic sounds is crucial when you’re designing your Hip Hop beats. 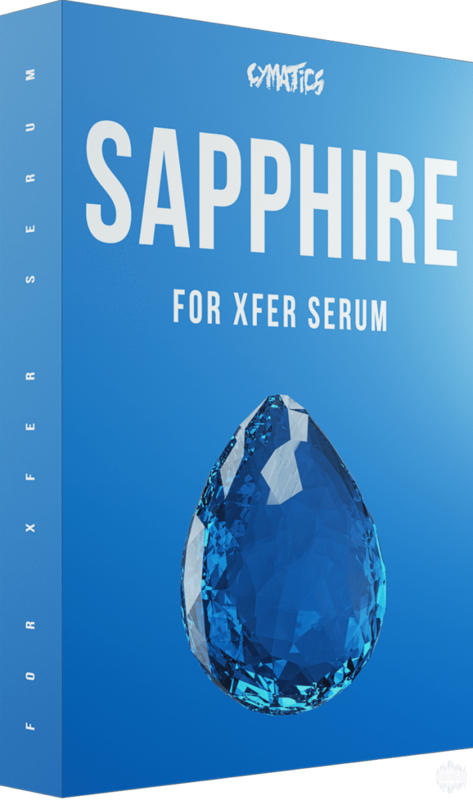 This collection of Leads, Plucks, Pads, Keys, and more for Xfer Serum is perfect for those who need great sounds that instantly capture the vibe and feel of modern Hip Hop production. Songwriting can be very difficult for many producers -- especially when it comes to finding that perfect melody to elevate your Hip Hop beat. 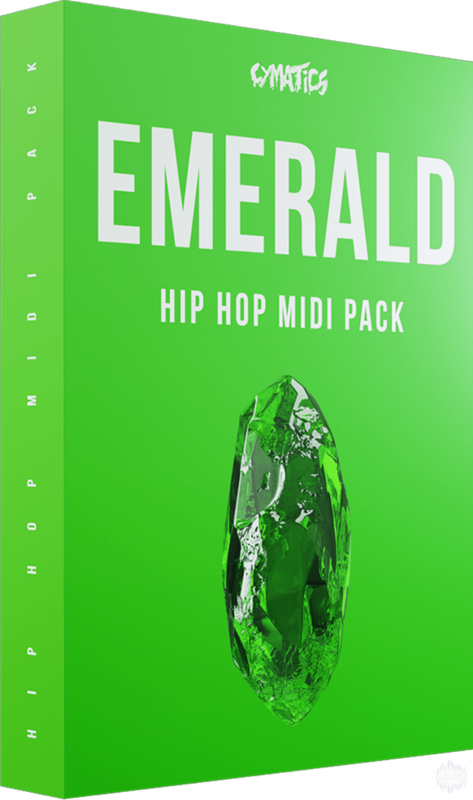 This collection of MIDI files has plenty of Chord and Arp files that were carefully made to give your music an authentic, professional feel. 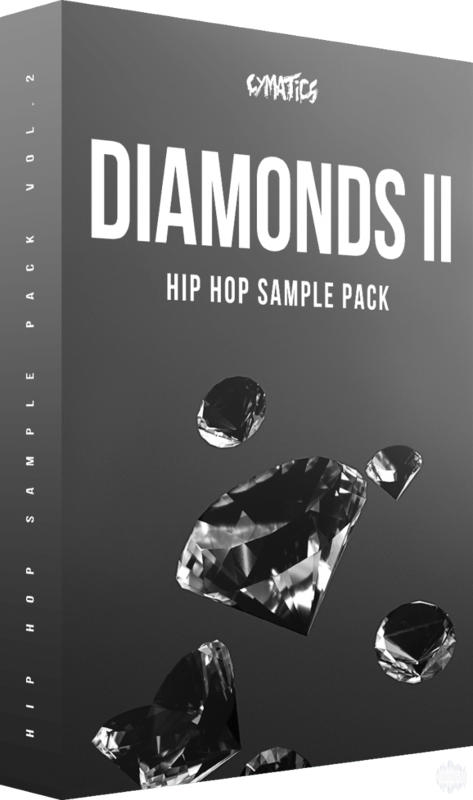 Cymatics Diamonds ll Hip Hop Sample + Bonuses WAV MIDI FXP has been exclusively released on AudioZ by BalorClub who chose to ask not to post mirrors. Thanks a lot like really much :) !